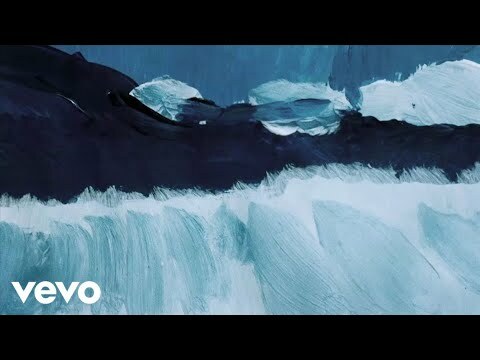 Gengahr, who earlier this week unveiled details of their highly-anticipated new album, Where Wildness Grows, which is out on Transgressive Records, Friday 9th March 2018, have announced details of a U.K. headline tour in spring of next year. The dates follow their recent explosive, intimate and sold-out headline show at London’s Omeara. Additionally, Gengahr will also be joining Jungle on their European tour later this year. Where Wildness Grows was recorded in London during the summer of 2017 by acclaimed producer Neil Comber (Glass Animals, M.I.A, Songhoy Blues). 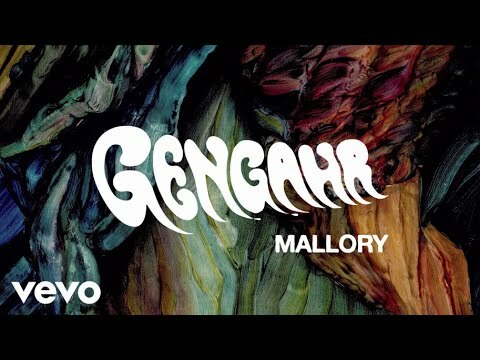 The band also recently shared a brand new single, ‘Mallory’ - the second cut to be taken from the album following their return in September with ‘Carrion’ - which received spins at Radio 1, was featured on Spotify’s Viral Chart alongside glowing international support from Triple J (Australia) and Humo (Belgium). Gengahr formed at school in North London in 2013. Their debut album, A Dream Outside saw them secure multiple playlists across Radio 1, 6Music and Radio X, pick up a number of dazzling reviews and play numerous stunning shows alongside the likes of Wolf Alice, Alt-J and Circa Waves and play to packed tents at both the Glastonbury and Reading & Leeds festivals. 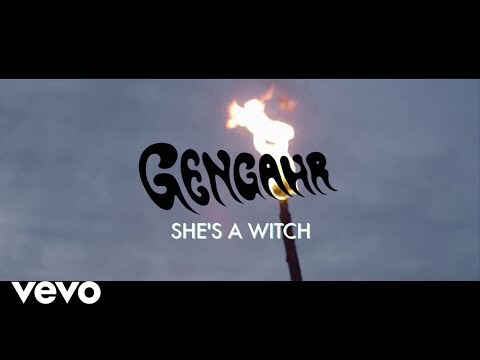 Gengahr are: Felix Bushe (vocals / guitar), John Victor (guitar), Danny Ward (drums) & Hugh Schulte (bass). Live photos by Danny Sargent and Rob Stainforth.